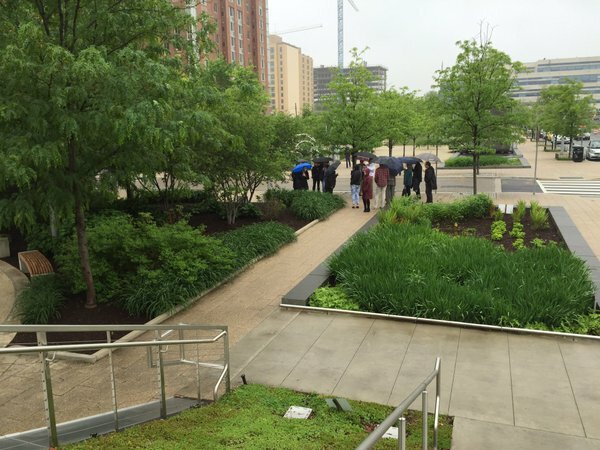 On a recent cool and rainy Thursday afternoon, the City Parks Alliance board traveled to the DC waterfront to visit a couple of the city’s newest parks and to hear how they are being managed in a creative partnership with the Capitol Riverfront Business Improvement District (BID). Michael Stevens, President, Capitol Riverfront BID and Dan Melman, Vice President of Parks and the Public Realm for the BID were our hosts for a tour of both parks and a discussion about the BID’s role in parks. The Capitol Riverfront BID manages ten acres of parks, including Yards Park (5.5 acres) and Canal Park (3 acres) which are considered the “front yards” for the neighborhood and regularly host events attracting over 75,000 people. Located just south of Capitol Hill and to the east of Nationals Ballpark, Yards Park, opened in 2011, was built through a public/private partnership between the Federal General Services Administration (GSA), the District of Columbia, and Forest City Washington. 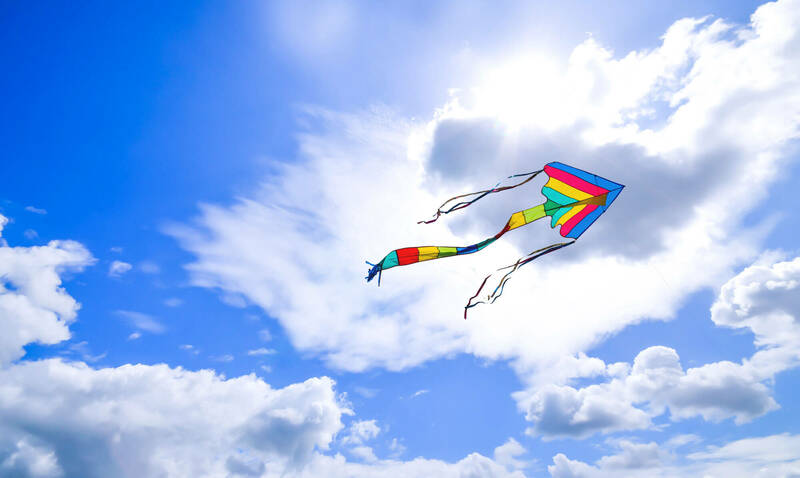 The approximately $800,000 budget for the park is provided through contributions from developer Forest City, CRBID assessments and revenue from park events. 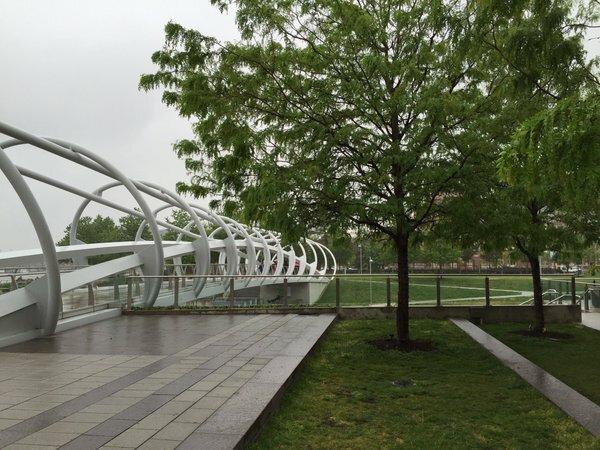 The Yards Park, LLC was created with a Waterfront Park Maintenance and Programming Agreement between the District of Columbia, Forest City Washington, and the Capitol Riverfront BID. The LLC, which works closely with the BID, maintains, manages and programs the park using the BID’s Clean Team crew, Hospitality Ambassadors under the leadership of Melman. In 2013 the park received the 2013 Open Space Award from the Urban Land Institute. Opened in 2012, the 3-acre Canal Park at 200 M Street SE, is operated by Canal Park Development Association Inc. (CPDA), a 501(c)(3) non-profit organization, also working in partnership with the Capitol Riverfront BID. The $27M to construct the park was provided from a variety of sources, including developer contributions, grants, new market tax credits and a contribution from the District. Both parks are key public investments in the neighborhoods they serve – now with 4700 residents and seven million square feet of office space – and growing. BIDS and other downtown management organizations now top 2500 across the country, investing $400 million a year through their property assessments. In other cities like New York, Philadelphia and San Diego – and myriad mid-sized cities in between – there is a growing partnership of BIDs, nonprofit park managers and cities to develop and manage downtown public spaces. Businesses – and in some cases, residents – who choose to participate in BIDs are increasingly seeing parks and public spaces as essential to the economic vibrancy, marketing value and quality of life for their neighborhoods. 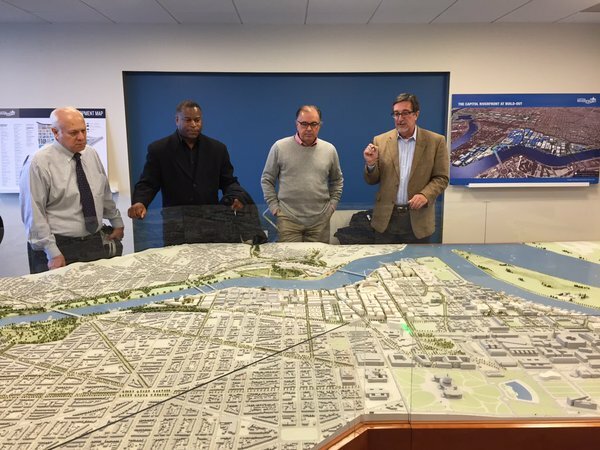 The City Parks Alliance board saw how the Capitol Riverfront BID – not unlike park conservancies – is re-shaping traditional ideas of public space management with multiple partnerships and finding new ways to pay for it. Just in time, as we heard. 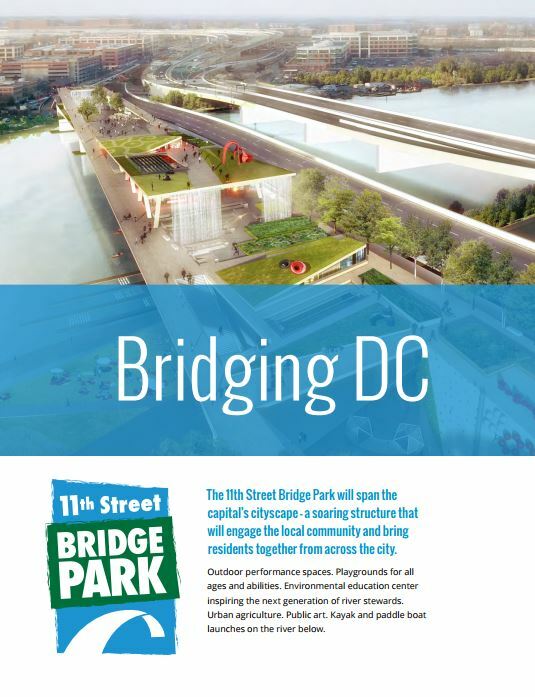 In the design stages just south of Yards Park is the 11th Street Bridge Park which will be built on the original pillars of the old road bridge crossing the Anacostia River and will connect communities on each side of the river as well as the National Park Service’s Anacostia Park. Scott Kratz, director of the 11th Street Bridge Park project, briefed board members on the project which is likely to include an environmental education center, performance spaces, public art, play spaces, urban agriculture, and kayak & canoe launches – all of which will take an expected 150 partnerships with the private and nonprofit sector and a lot of innovation to program and manage.